Targeting talented students who seek a deeper understanding of calculus and its applications, this book contains enrichment material for courses in first- and second-year calculus, differential equations, modelling, and introductory real analysis. 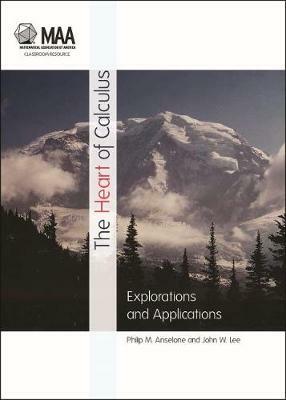 Maintaining a high level of rigour whilst avoiding epsilons and deltas, the explorations, problems, and projects in the book impart a deeper understanding of the mathematical reasoning that lies at the heart of calculus and conveys its beauty and depth. The presentation is friendly and accessible to students at various levels of mathematical maturity, requiring only basic logical reasoning skills as a prerequisite. The sixteen largely independent chapters, divided equally between pure and applied mathematics, present material that includes fundamentals of differential calculus and celestial motion and gravitation, along with other significant topics chosen for their intrinsic interest, historical influence, and continuing importance.